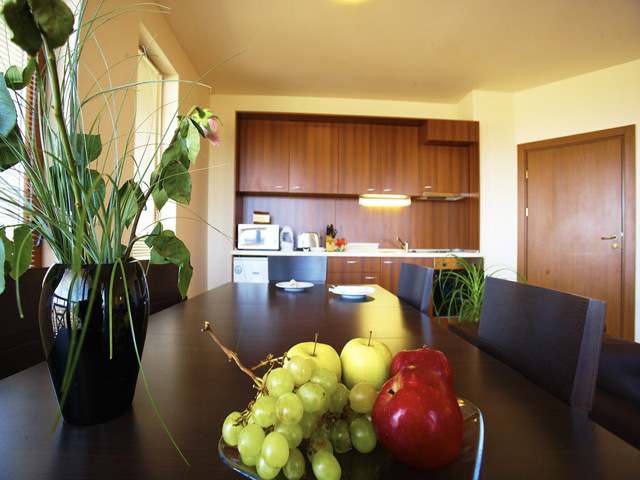 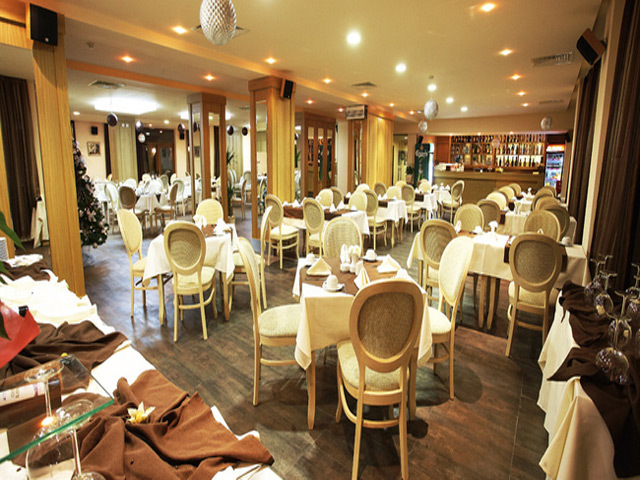 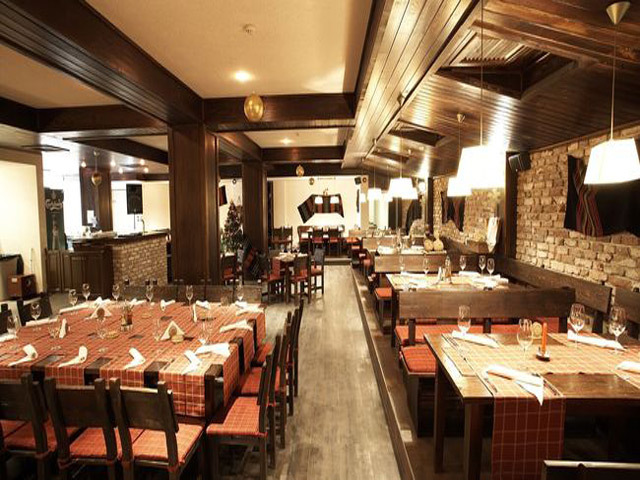 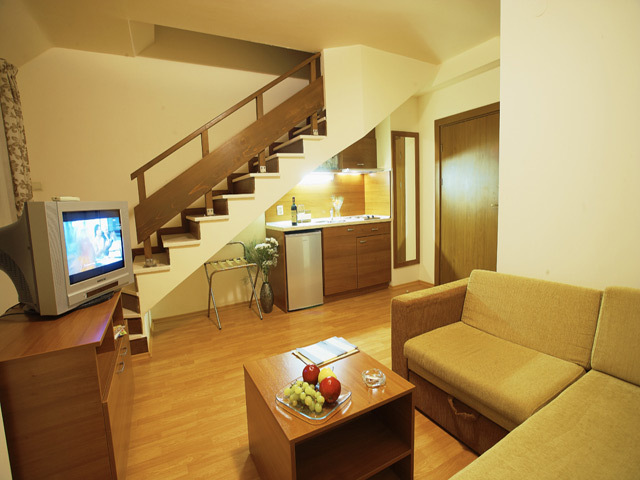 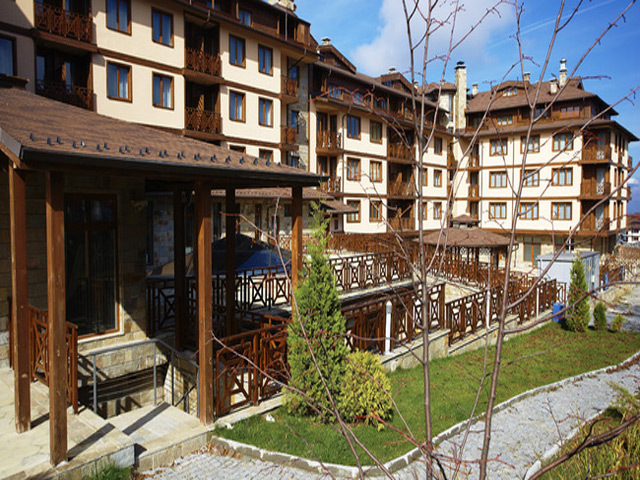 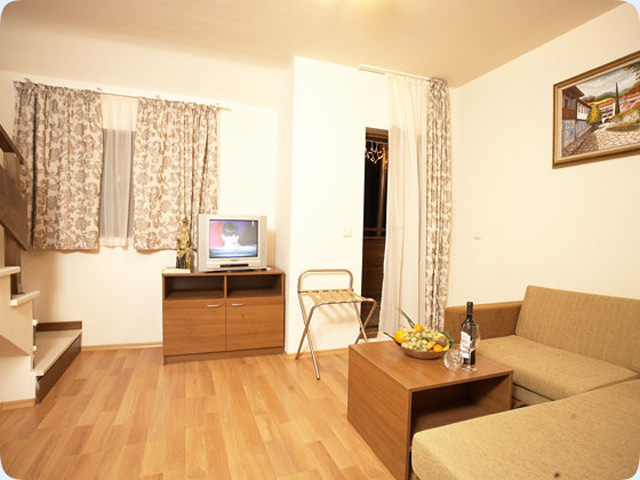 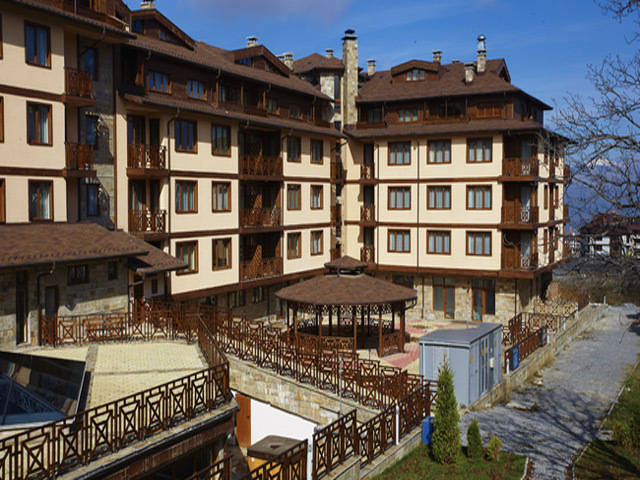 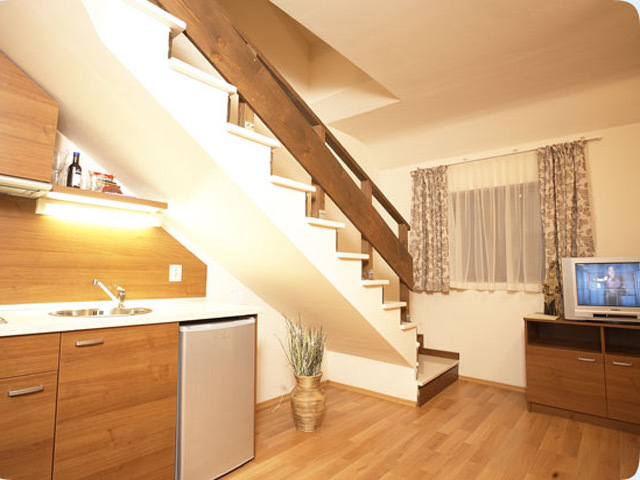 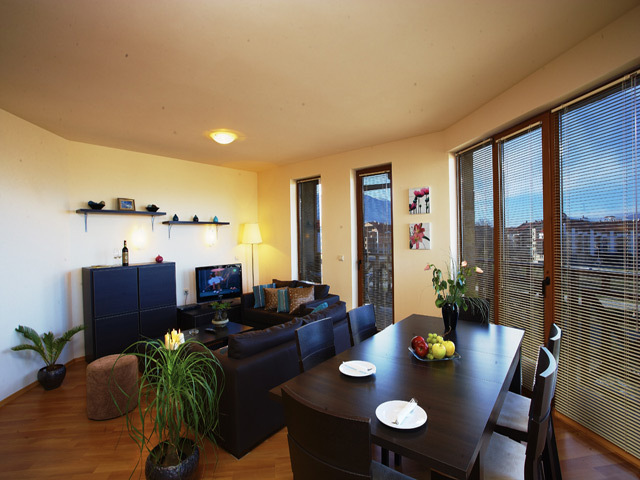 It offers the famous Bulgarian hospitality in combination with elegancy and smooth comfort. 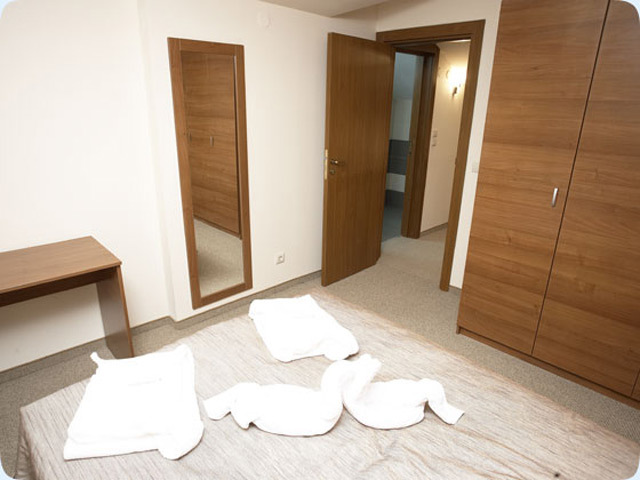 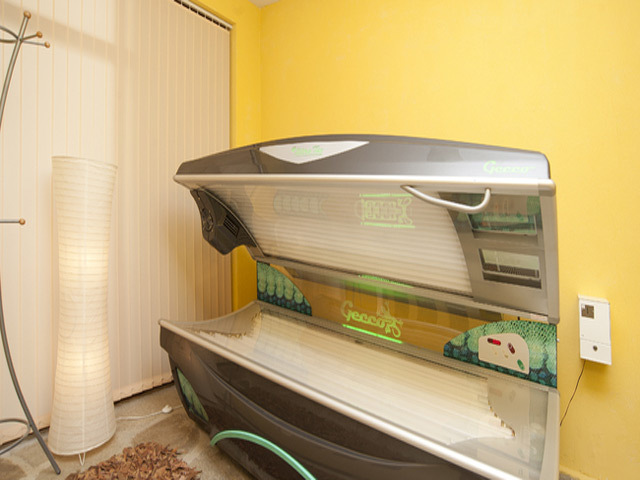 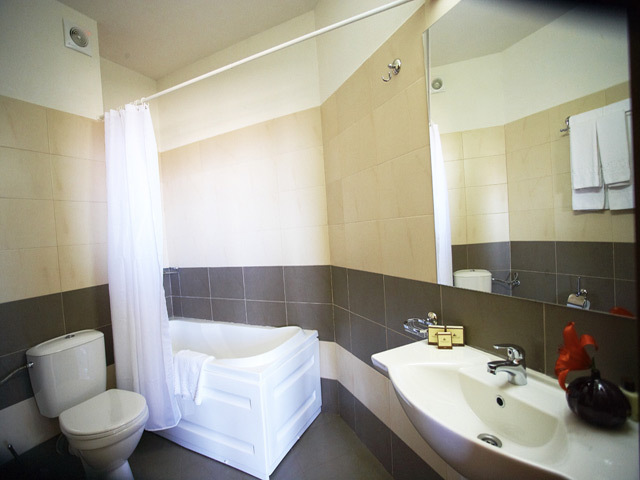 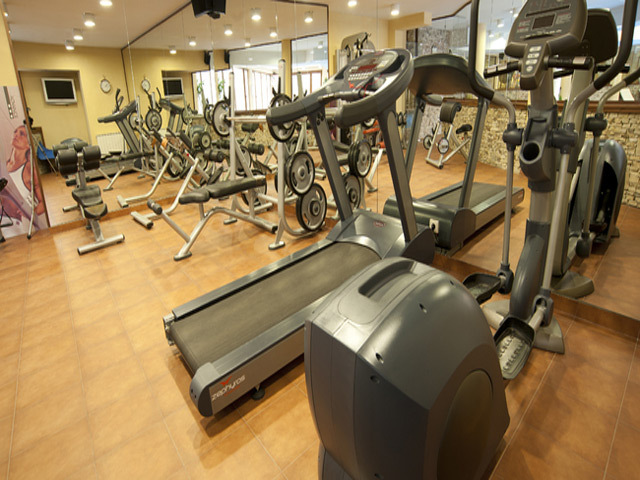 Complimentary use of the swimming pool, sauna, steam bath and the gym is offered. 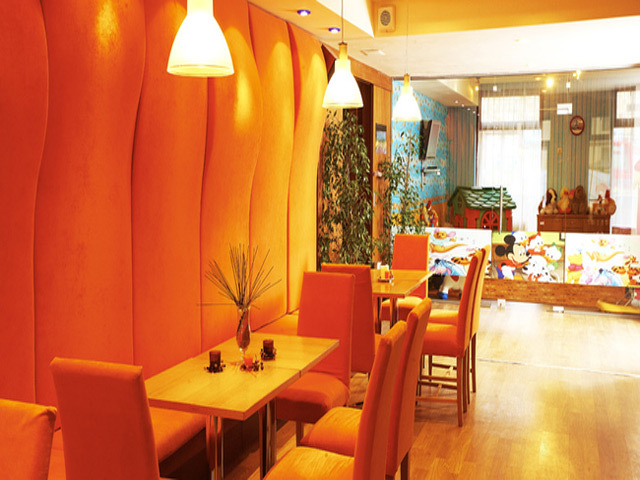 The kid’s corner is full of light and smiles for all little friends that are ready for games and fun. 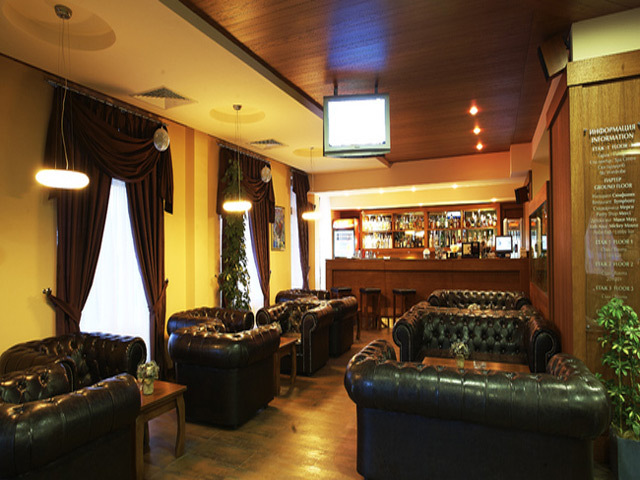 A team of professional entertainers is taking care of safety and comfort of the kids, while their parents can peacefully relax. 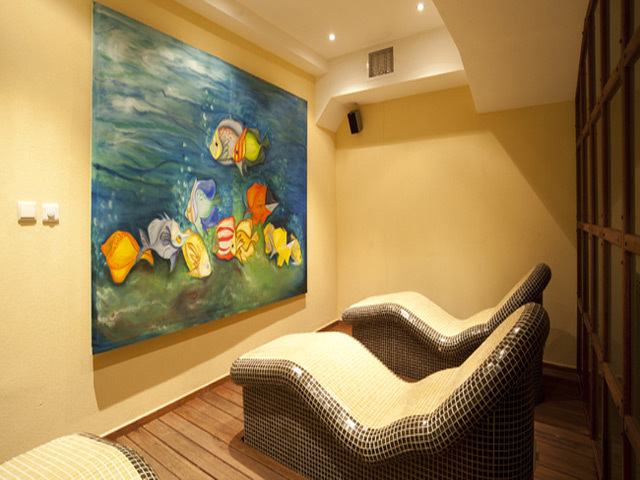 The figure painting and sand landscapes are just a piece of the activities your kid can do at the Kid’s Club. 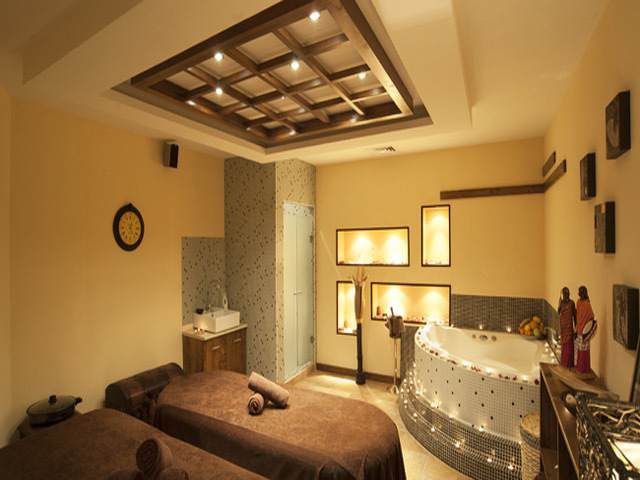 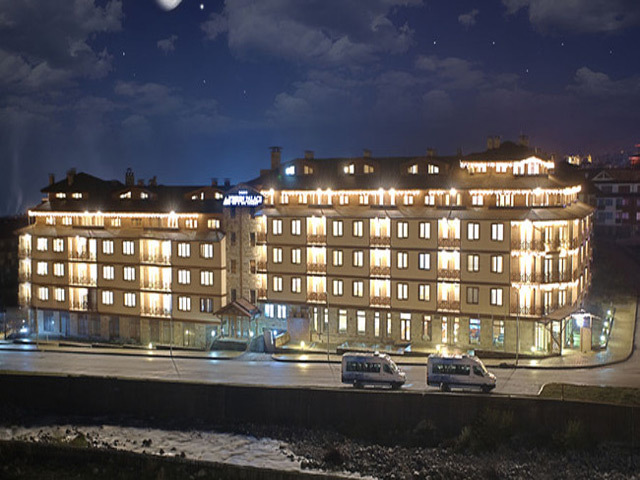 For your greatest holiday, VIHREN PALACE SKI & SPA RESORT offers you a modern Spa Center with three massage salons, aromatherapy, indoor swimming pool, sauna, steam bath, Jacuzzi and shock swimming pool. 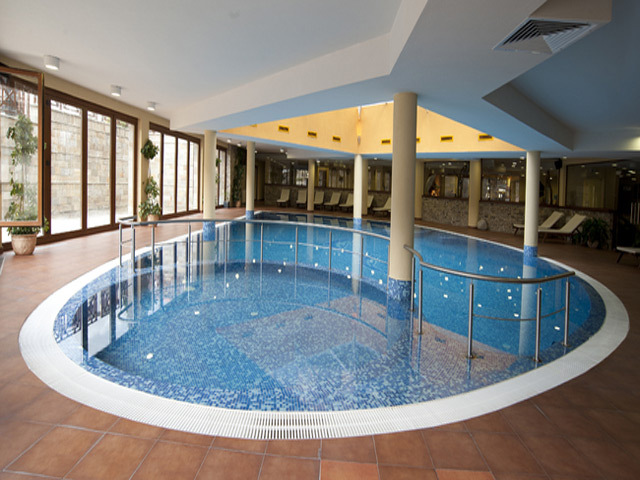 We provide an equipped fitness center with a view onto the swimming pool and sunbathing in the garden in summer. 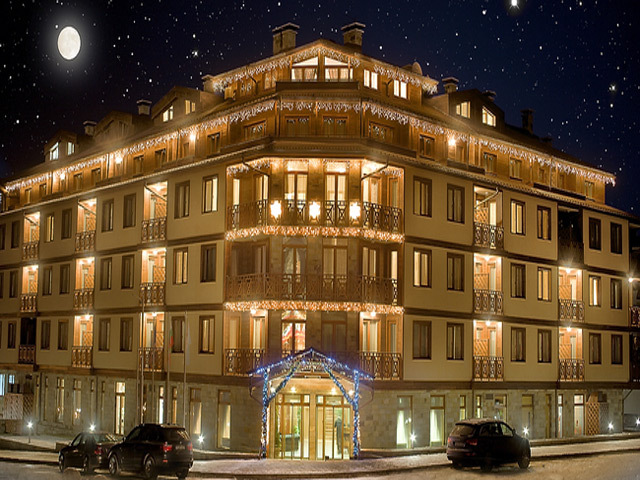 Hotel Vihren Palace Ski & Spa Resort offers sophisticated conference rooms and the best accommodation and service you can find. 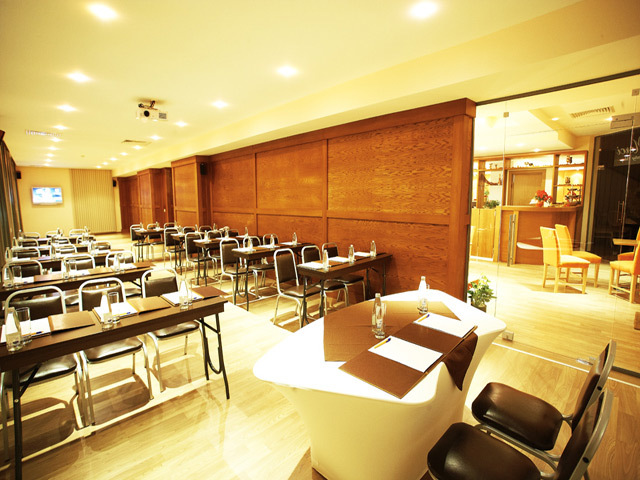 Our team will be pleased to organize your conference or other events in every season of the year. 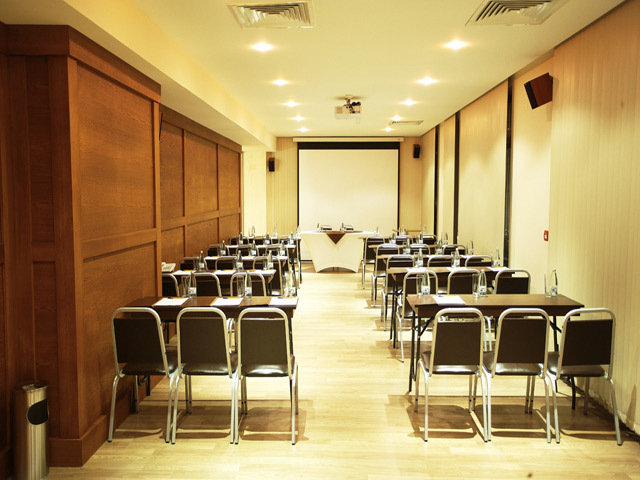 The hotel has two conference rooms with a total capacity of 80 delegates. 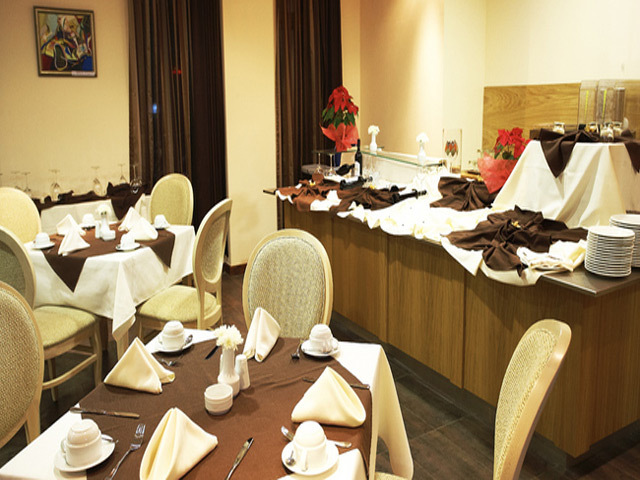 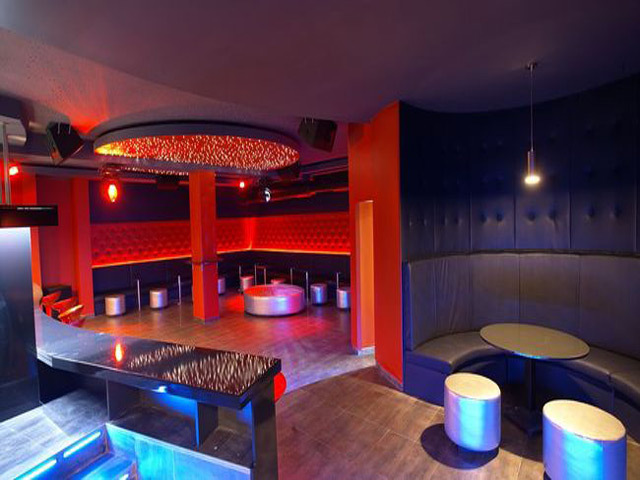 Our special business packages include coffee breaks and cocktails depending on your choice.